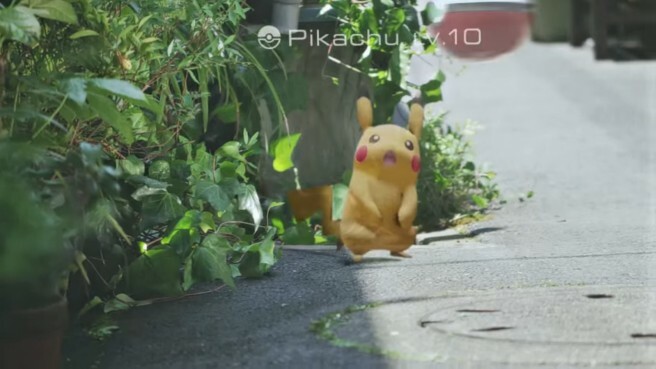 At the start of July, Pokemon GO will be celebrating its first anniversary. The game has no doubt been an incredible success so far over the past several months, but players have been waiting on new features, including the ability to trade Pokemon. Speaking with Waypoint, Niantic CEO John Hanke did say that new features are due out soon in “an abbreviated form”, with more complete versions to follow later. Hanke did specifically tell Waypoint that trading and player-versus-player battles are on the way along with a more proper gym battle system. According to Hanke, had Pokemon GO not been slammed with server issues upon release, at least one of these would already be available. Elsewhere in the interview, Hanke spoke about wanting to host their own events. Players began to set up their own meetups last year, but Niantic hopes to bring something official to the table.